Registration for this seminar is limited to those engaged in the defense function, and I certify that I am not now engaged full-time in the prosecution or law enforcement investigation of criminal cases. Total CLE Hours: 11.5, which includes 1 hour of Professional Responsibility (Ethics). The seminar will bring you up to date on the key developments on DUI defense. Hotel Group Rate: $139 available until April 5, or until block of rooms sold out!! 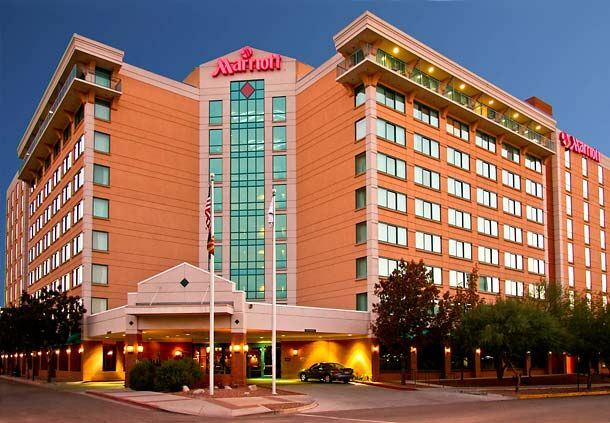 Hotel Reservations: To book your reservation on-line click Book Your Group Rate for AACJ DUI Seminar or call Claritssa Chavez 1-520-629-2804 and reference AACJ DUI Seminar and the dates. Cancellation policy: full refund, minus $25 fee, until Thursday, April 20. No refunds after April 21. Included in registration: Seminar Materials, Continental Breakfasts, Refreshments, Cash Bar Reception. Laptop power strips will be provided in meeting room. Free Wi-Fi is available in the meeting room.